Build a stylish, professional wardrobe by choosing one of these beautiful career dresses for women over 30. Every woman needs dresses that will ideally suit her working hours at the office. If you are one of those 30 or something year old woman, then you definitely own 5 or 8 frocks that are smart, good-looking, as well as comfortable and extremely flattering. If you are in a search of these kind of dresses, then I am here to share with you a perfect selection of career frocks for you to try this season. 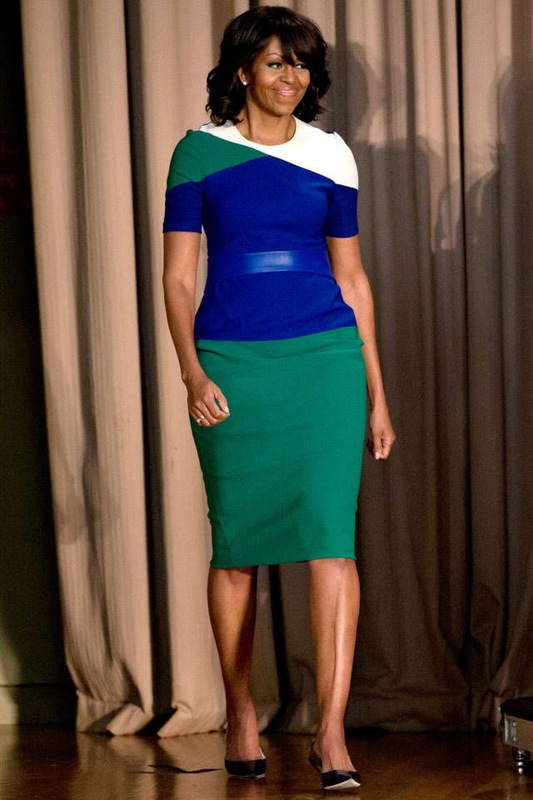 As you can see from the images below, formal career frocks come in various colors and styles. There are lots of cool designs that easily add pizzazz to your working week’s atmosphere. All you need is to find the perfect style that will ideally match your lifestyle and dress code. Scroll down to see more. 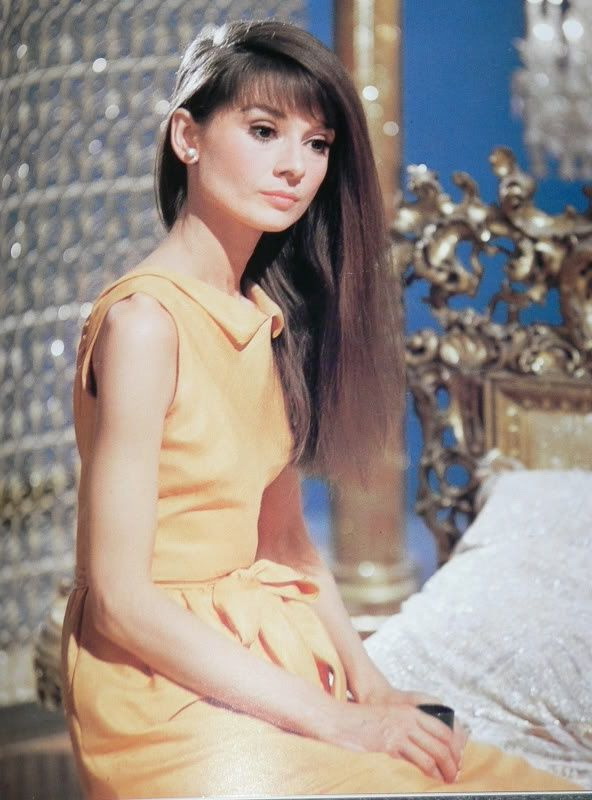 Audrey Hepburn looks awesome in this yellow sleeveless belted dress.